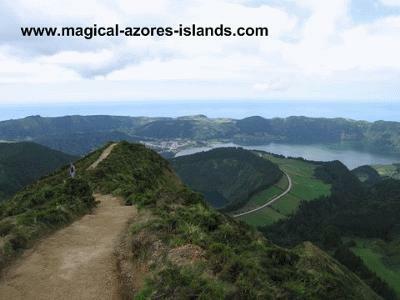 We are going to Azores, Sao Miguel for a week in mid April....will be flying from Lisbon after 9 weeks in Algarve. It sounds like you have an amazing trip lined up. The number one thing to do in the Azores is to just slow and enjoy the island life. 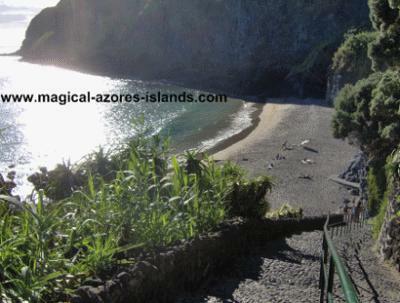 But there are a number of great things to do and see in Sao Miguel. Your week will fly by. Ponta Delgada - I love spending an entire day exploring Ponta Delgada. Since you are staying there, you can do this easily. Take some time every day walking the city, checking out the avenue, and visiting the shops and cafes. Furnas - Visit Terra Nostra Park, wonderful gardens with a hot spring fed pool. 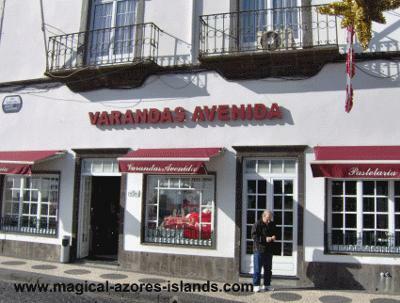 Visit Vila Franca do Campo and Caloura. While at Vila Franca, try to go up to the church on the hill for a great view. While at Caloura, check out the private little beach. Enjoy the local restaurants - there are so many great little cafes and restaurants to check out.